That time has come to start shopping for the holiday's! 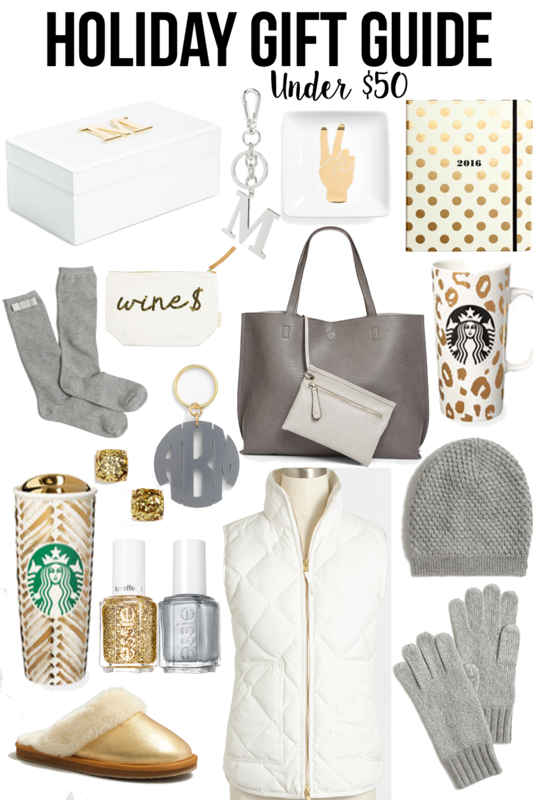 This is my first holiday gift guide of the season and I plan on doing a bunch more, but to kick it off, theses items are all under $50 (most are under $25!). Hopefully you can find something on this for someone, or give you an idea for gifts! This hat and gloves would go perfectly with my new coat which I recently picked up. Start shopping now before the madness begins, there are huge sales going on up until the holidays!